The Supreme Court has ordered the UK government to come up with plans on how the UK will comply with EU limits on how much nitrogen dioxide there is in the air. The Court says the proposals must be submitted to the European Commission by 31 December this year. In response the Department for the Environment, Food and Rural Affairs said it was already aiming to meet this deadline. It also said that average concentrations of NO2 had fallen 15% since 2010. 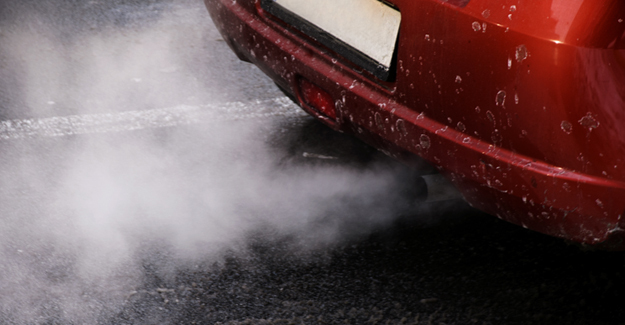 “This ruling puts air quality right at the top of the political agenda. Transport adds to the pollution but before we demonise all diesels as dirty we need to look at what difference the age of a vehicle makes and whether some types of vehicle are dirtier than others.